Fran Kirby and Leah Williamson have backed the England Lionesses' 2019 World Cup kit – the first designed specifically for the women's team rather than being an adapted version of the men's. 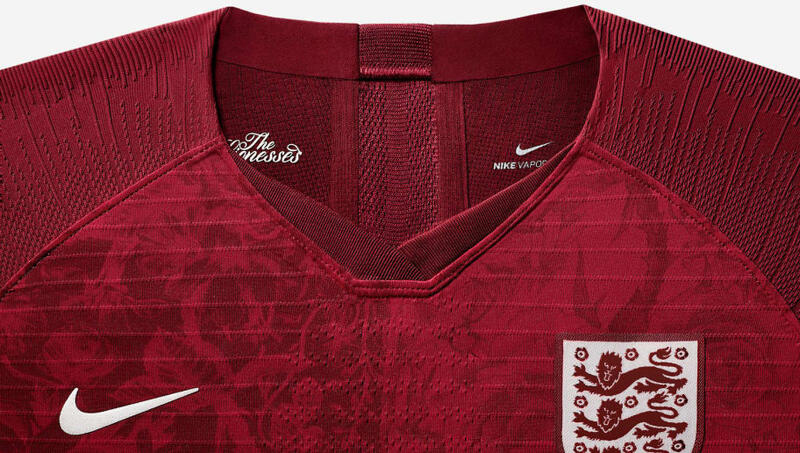 Nike released home and away kits for 14 different teams in a flashy Paris launch last month, with Kirby heading over to be part of the England 'delegation' at the event. Speaking to 90min ahead of friendlies against Canada and Spain in the next week, Kirby said: "It's amazing to have our own kit. I think it shows how far women's football's come, even since I joined. It's come on leaps and bounds. "When I was at Reading, my kits were too big for me, stuff like that. The kits are unbelievable now, we're all so proud to be a part of it. Going to a massive launch event in Paris with Nike, that would never have happened a few years ago." ​Arsenal's Leah Williamson also sat down with 90min ahead of the pair of friendlies at ​Man City's Academy Ground and Swindon's County Ground, laughing: "It's pretty, pretty fresh. I like it, it's our now. It's tailored for us, I'm looking forward to rocking up. "I've been told I've got good grounds to give my opinion on style I suppose, but I'm not sure sportswear comes into it. I've got no complaints though! I think if it doesn't suit people, they need to look at themselves rather than the product..."